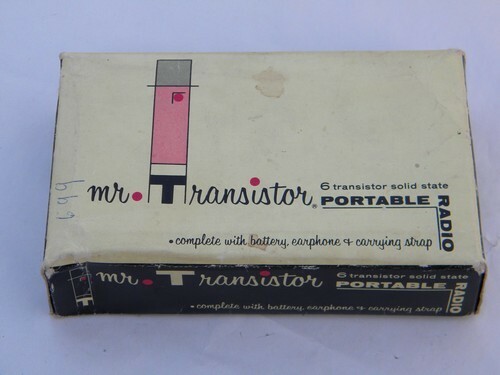 Retro 1960s vintage, "Mr Transistor" portable 6 transistor pocket radio with the original box etc.. 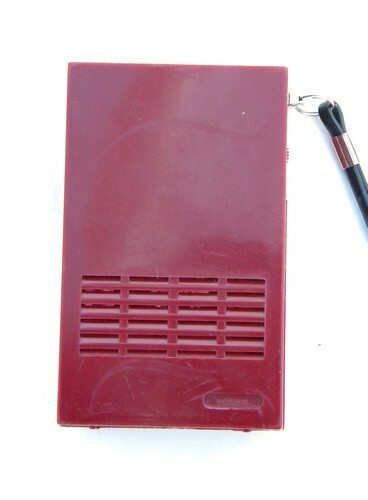 This radio is dark red / wine and is marked Hong Kong. 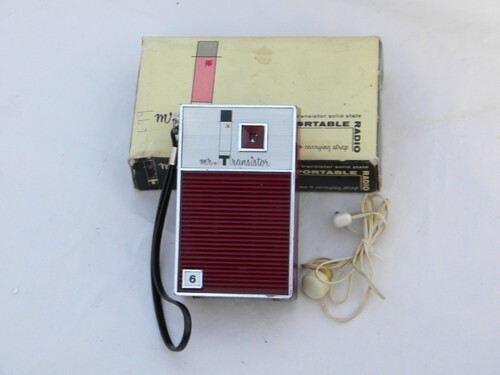 It has a earphone and an earphone jack. 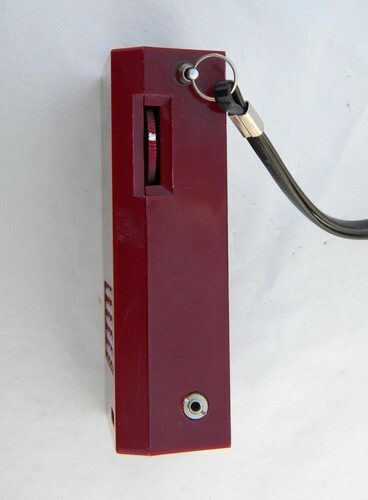 We tested this with a 9 volt battery in this and it works well. 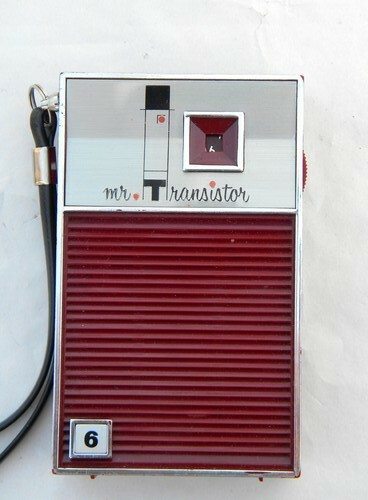 The radio is in very nice condition, but there is some wear to the box.